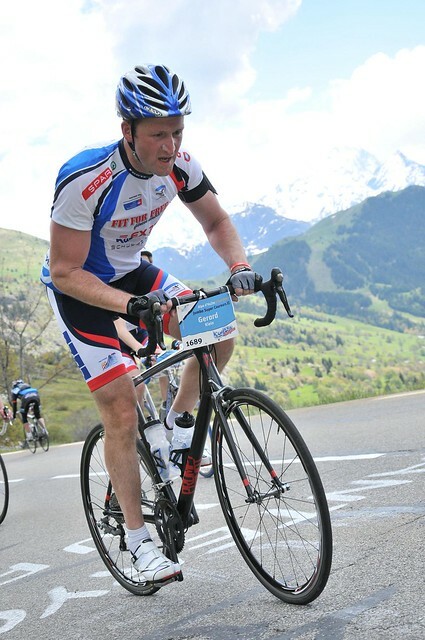 Back to Alpe d’Huez now with Gerard who was here last June to compete in the Alpe d’Huzes event at the beginning of June. Alpe d’Huzes is a dutch charity event where the competitors climb Alpe d’Huez 6 times in one day for Cancer charity. Last year I believe they raised over 30 million Euros.